Ultra light aircraft take off from Pokhara and offer spectacular views of the lakes, mountains and villages. This is an ideal way to see life from a new perspective. 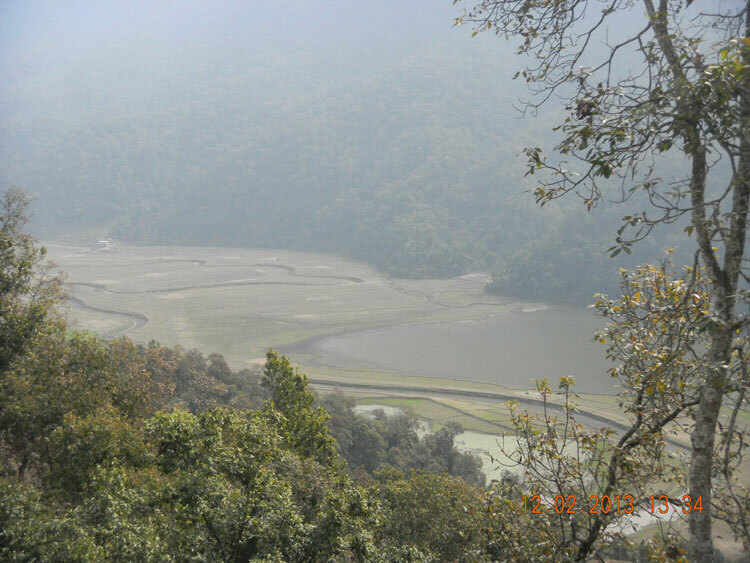 The choice of the Pokhara Valley for ultra-light aircraft is appropriate chiefly because of the proximity of the mountains, and the scenic lakes. For those who wished they could fly like birds when growing up, this flight is view from up high certainly makes it all worth it. Flights through June. The flights take place from sunrise to 11 a.m. and from 3 p.m. to sunset every day during these months. Since its inception in 1996 , we have been offering sightseeing tours aboard the ultra-light aircraft (power-glider) in the Pokhara Valley . 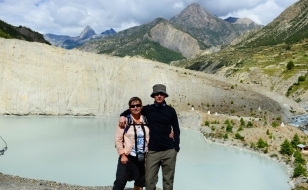 the scenic lake valley and proximity to the mountains makes it an ideal place for such an adventure. The Altra light flights from the Pokhara airport beginning September through June. The flights take place from sunrise to 11 a.m. and from 3 p.m. to sunset every day during these months. Three different routes are taken. The flight duration is 15 minutes . 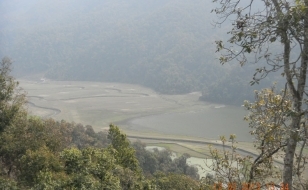 The aircraft flies over the Pokhara city , Phewa Lake , Sarangko t hill at the speed of 50 km/hour to 90 km/hr . The maximum altitute attained is 5,000 feet . This flight is designed for the curious who just wants to have a little fun. Not quite, but still this flight takes as close to the Fish Tail as is possible without compromising the safety. The flight duration is 30 minutes . The speed is 90 km/hr . Flight duration is One hr . This flight covers the whole of the Annapurna range at the speed of 90 km/hr to 130 km/hr . The altitude attained is 12, 000 ft , high above the clouds. This flight is intended for those who like to live life on the fast track, and love a little adrenaline rush now and then. 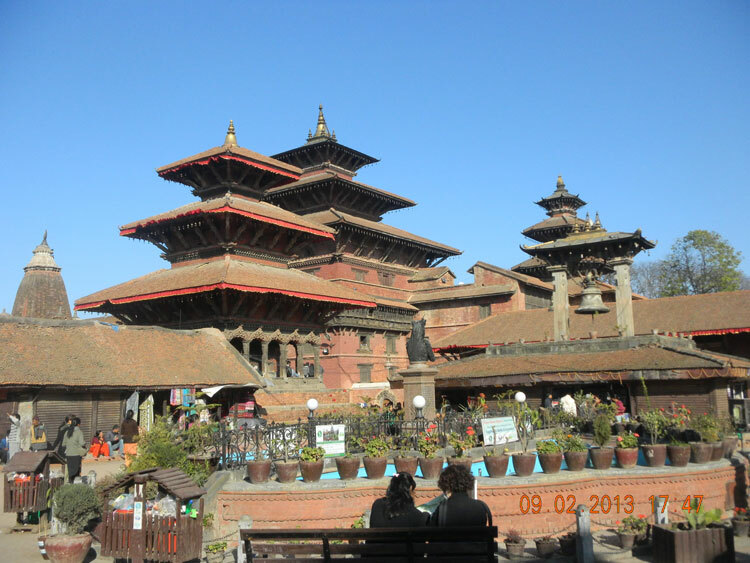 Arrive Kathmandu, Meet by our representative at the Airport. Transfer to Hotel. O/N at Hotel. 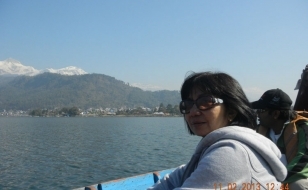 Transfer to Pokhara by Flight (20 minutes) or Drive (6 hours). 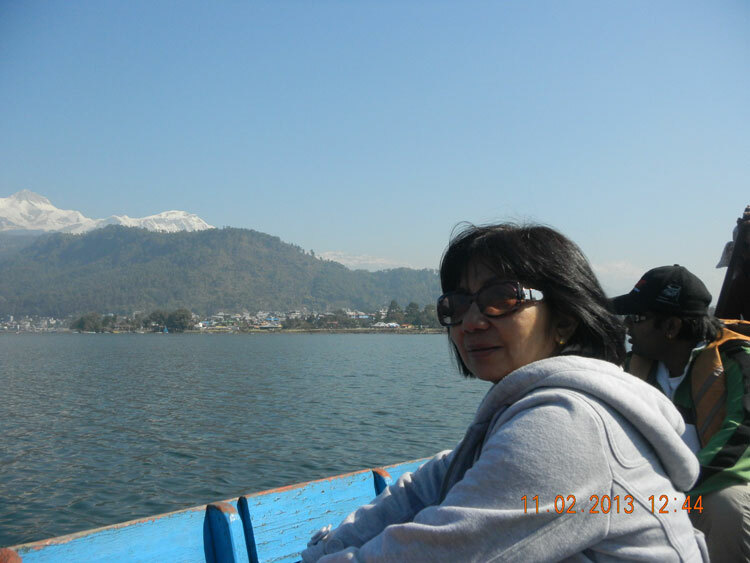 In the evening boating at Fewa Lake. O/N at Hotel. Ultralight Aircraft Tour, In the evening Half day Pokhara city tour. O/N at Hotel. 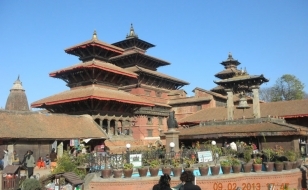 Transfer to Kathmandu by Flight (20 minutes) or Drive (6 hours). O/N at Hotel.